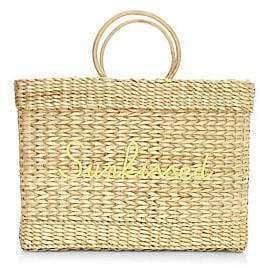 Escaping for the weekend a few hours earlier than normal is a pleasure of the summer season and something that inspired this Poolside tote. 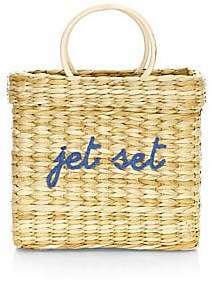 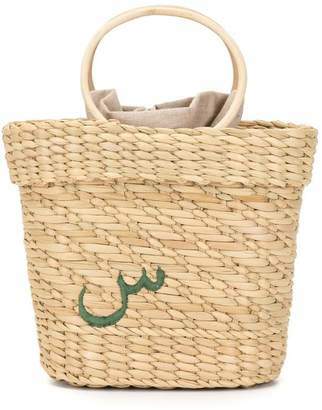 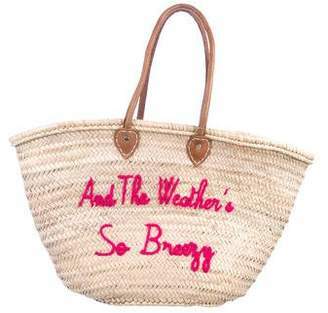 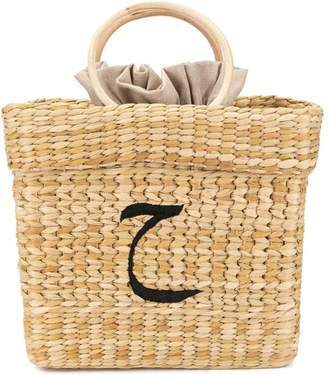 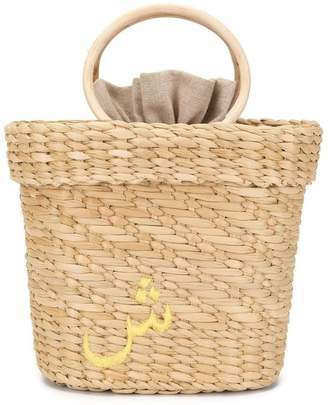 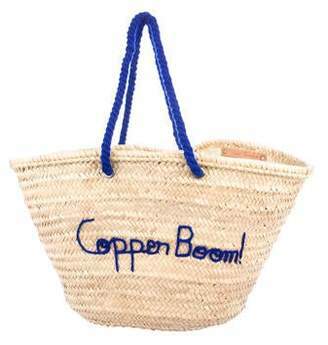 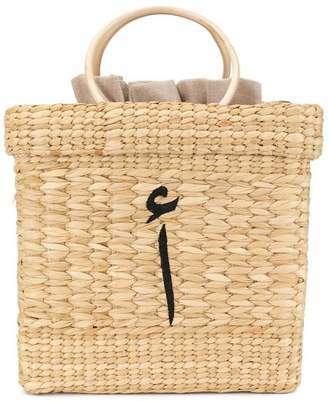 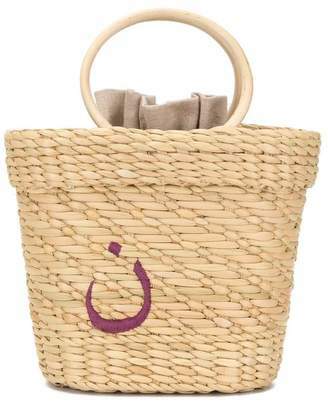 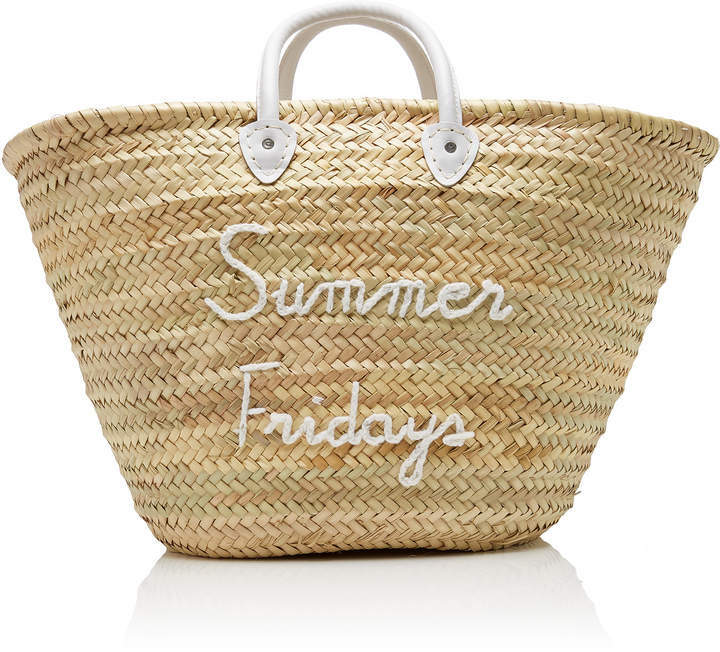 Made from carefully woven straw this 'Summer Fridays Le Shortie' bag has an oversized silhouette ideal for carrying everything you need for a day near the water - think towels water bottles and sunscreen. 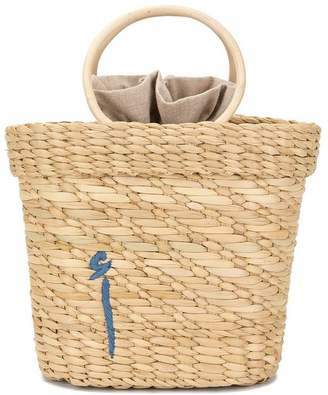 Carry yours by the bright white top handles.